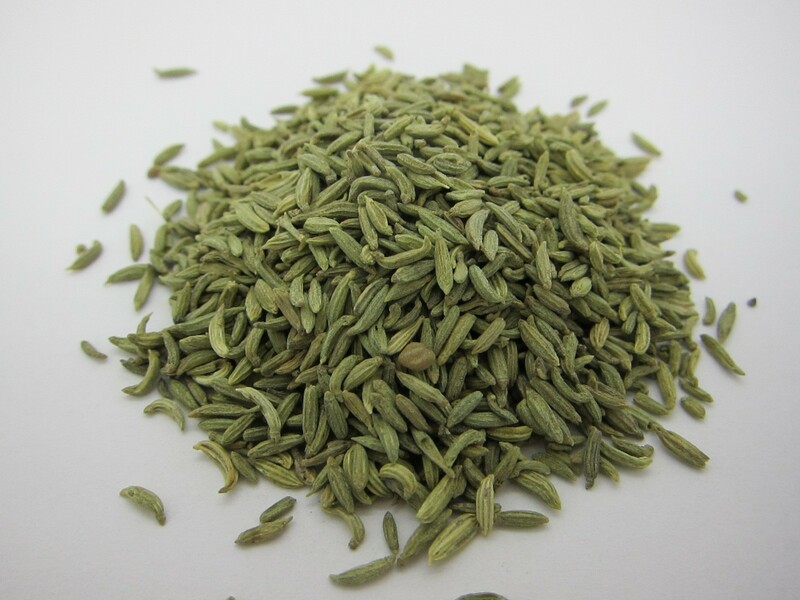 Fennel has antimicrobial properties and has a pleasant aroma, so it is a great ally to combat bad breath naturally and almost immediately at any time of the day. Its striking flavor, very similar to the licorice but with a touch of anise, can be used to freshen the breath, as an infusion and even chewing its seeds. 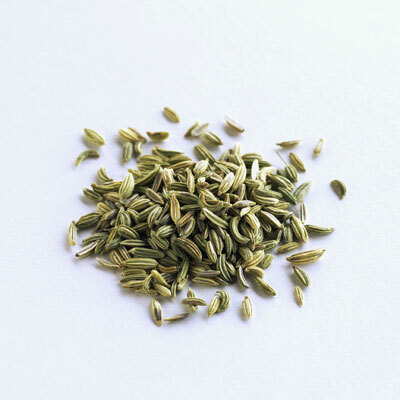 In this Dinzie article, you’ll learn how to use fennel to get rid of bad breath. 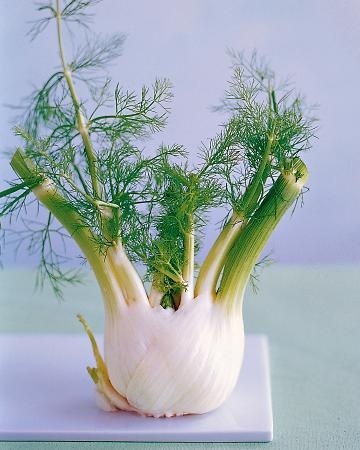 First of all, buy seeds of fennel. Then take a spoonful after each meal and put it in your mouth. Then chew seeds slowly for a few minutes as if it was chewing gum, and note the saliva you are creating. Then spit the chewing fennel and feel how your breath has significantly improved. If you have ingested garlic or curry, or other strong-smelling foods, try to mix with clove scent of cardamom fennel seeds for a better effect. At Dinzie we recommend that you develop homemade mouthwash with the following ingredients: fennel, cinnamon, mint, eucalyptus and cloves. All these vegetables and spices contain very pleasant aromas which you can take advantage. 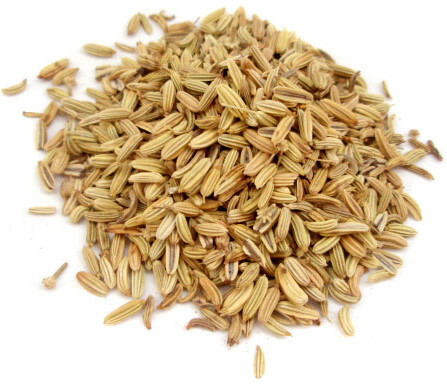 First, cut fennel seeds into pieces and mix it with a liter of boiling water. You must then add a branch of cinnamon, some cloves, a handful of leaves of mint and another handful of eucalyptus leaves. Then put the mixture to boil for a few minutes more, let it sit for two hours. Finally, strain the resulting infusion and bottle it to use it daily as a gargle and thus get more fresh breath. 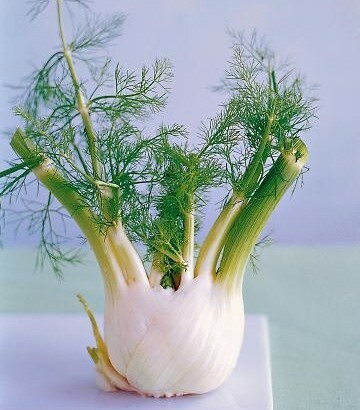 Another home remedy for halitosis is to make a medicinal infusion with fennel and anise. First, boil water in a saucepan while you crush one teaspoon of green anise seeds and another teaspoon of fennel seeds. Put the water with these seeds to cook slowly for three minutes, and finally remove your infusion and cover, making it stand for another three minutes before straining it and drink it. To finish these effective natural remedy recipes, try to boil water for ten minutes and add a sprig of fennel, another sprig of parsley and a mint. After heating this mixture over low heat, let stand before you drink it. Repeat this process morning and night every day. This article is purely informative, at Dinzie we have no power to prescribe any medical treatment or perform any type of diagnosis. We invite you to see a physician in case you present any kind of condition. Dinzie is an online blog that covers a wide range of topics to make you better at everything and improve your life in a wide range of topics: Beauty, Fitness, Business, Computers, Cooking, Gardening, Decorating, etc. Follow us on Twitter to receive new tips and tricks every day.